Abu Dhabi (AFP) - US Secretary of State John Kerry said on Tuesday that rebels are ready to observe a ceasefire in Yemen starting this week but the government swiftly dismissed the plan. The Iran-backed Huthi rebels had agreed to a "cessation of hostilities beginning on November 17, provided the other party implements the same commitment," said Kerry. He was speaking in Abu Dhabi a day after meeting Huthi negotiators in Oman for talks aimed at finding a durable political settlement for the war in Yemen which has killed thousands. Kerry said the United Arab Emirates and regional powerhouse Saudi Arabia "have both agreed to try to move forwards with this. They believe it makes sense". Saudi Arabia leads an Arab coalition that has been battling the rebels in Yemen in a bid to restore the legitimacy of the government of President Abedrabbo Mansour Hadi. But Hadi's government said it was not aware of any new peace initiative. 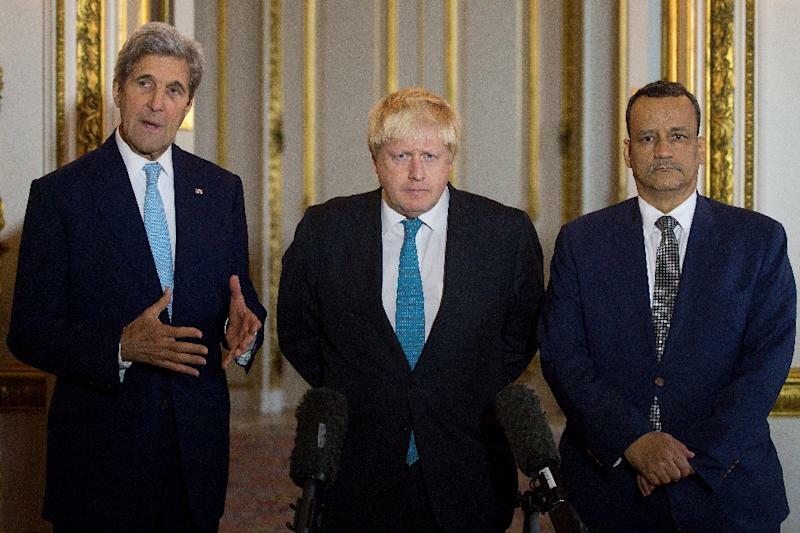 "The government of Yemen is not aware of the statements made by Mr. Kerry and does not consider itself committed to them," said Yemeni Foreign Minister Abdel Malek al-Mekhlafi. Remarks attributed to Kerry "are a bid to derail peace efforts and a bid to reach an agreements with the Huthis without the government," he said. 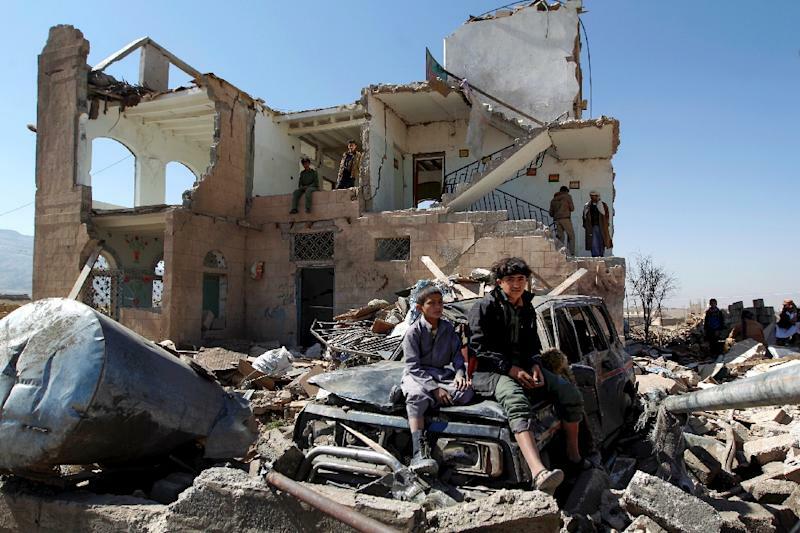 The Saudi-led coalition began intervening in Yemen in March 2015, after the Shiite rebels seized Sanaa and swathes of the country forcing the government to seek exile in Riyadh. More than 7,000 people have been killed and nearly 37,000 wounded in Yemen since then, and the UN says millions are in need of food aid. Another 21 million people urgently need health services, according to the United Nations. Six attempts to clinch a ceasefire in Yemen have foundered, including a three-day October truce that fell apart as soon as it went into force to allow aid deliveries to millions homeless and hungry. Kerry said he met in Oman with a Huthi delegation that travelled there specially to see him and that talks "went into the wee hours of the morning (Tuesday)." "The Huthi have agreed. The UN envoy is very supportive of wanting to do this. We are on board, the coalition, so to speak. The Saudis and Emiratis," he said. Kerry also spoke about efforts to set up a new government of national unity in a "safe and secure Sanaa... towards the end of the year." "The key is now to get everybody on board," he said, adding that it was now essential to implement a UN peace roadmap drawn up by special envoy Ismail Ould Cheikh Ahmed. The Hadi government has already rejected it, saying it would reward the Huthis. 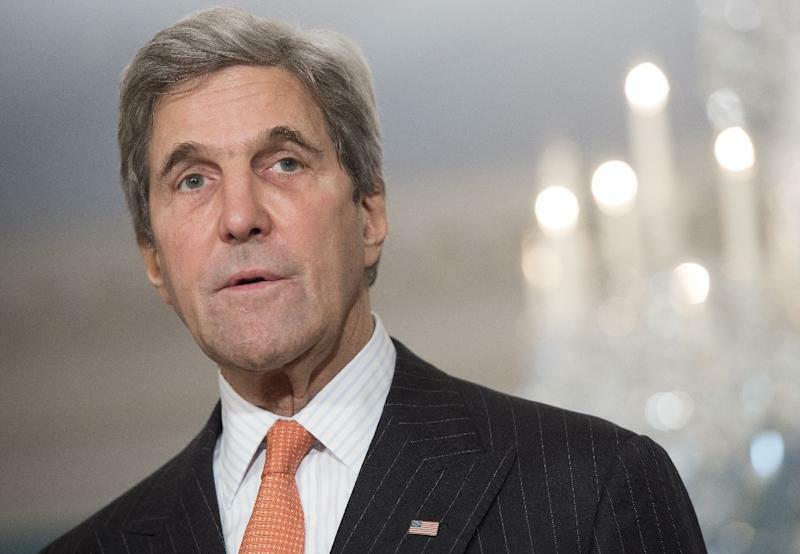 "We have to have the final pieces, but I'm very hopeful that this can really come together, and has the potential to be a real turning point in this conflict, providing that everybody does their part," Kerry added. Meanwhile, heavy clashes between rebels and government forces on Tuesday in Yemen's southwestern city of Taez killed 39 people, five of them civilians, and wounded dozens, military sources said.